Of all the criticisms I’ve read about National Novel Writing Month (NaNoWriMo), the most common one is this: telling thousands of people to value quantity over quality for a month is a horrible idea. I understand where this argument comes from. After writing at a very fast clip for a month, you do, oftentimes, end up with a lot of crap. But after participating in NaNoWriMo for seven-going-on-eight years, here’s what I think about this whole quality/quantity thing: just because you might write a book that will never see the light of day doesn’t mean it’s not worth writing. Writing is a practice. 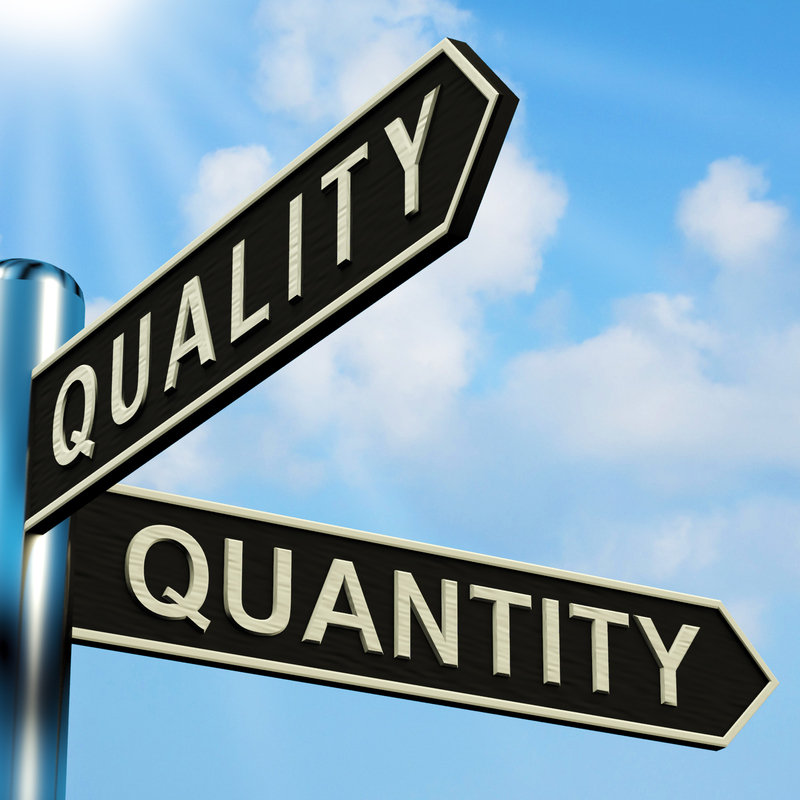 Quantity leads to quality; the two are not mutually exclusive. Suppose there were a class of novice writers. The same thing would happen: the people who wrote more would gain more experience and improve, while the ones who didn’t wouldn’t learn the same valuable lessons that come from physical practice. All the useless pages can get you to a very important page, one that’s important and true and worthwhile. If you write 50k words in a month, they will not be perfect. Everyone knows this. But they will give you more experience wrestling with plot lines, figuring out character development, and thinking about settings, and that experience is incredibly valuable. I understand what you’re saying! I can tell you, I spent 30 years writing a LOT of crap and feeling that I was getting no\where – but I couldn’t stop. Point is, all the while that I thought I was “wasting” my life, I was instead “honing” my skills. I didn’t know it until I started to produce quality, which kept getting better. So, yes, I agree. Quality is wonderful, but most times it takes a lot of quantity to get there. I’m sure most will get it when they think it through – you put it most clearly. It’s so encouraging to hear you say that! 🙂 Thank you! I wrote a huge long response to your earlier posting of this story, but when I looked at it later, most of it wasn’t worth reading. In his book “Weird Ideas That Work,” Robert I Sutton argues that one of the characteristics of effective innovation is a high failure rate. He provides many historical examples. A high failure rate implies that much activity is required in order to achieve success. He also argues (and I am not sure that I agree) that successful artists through the ages did not create works with a higher success rate than other artists, but that they created more works, the same percentage of which were successful. Doing more leads to more successful doing, in other words. I still think that the great composers (since music is the art form I know best) had greater skill, and thus a higher success rate, but there is still something to what Sutton says. Also, innovation is not the same as creativity, so we can’t necessarily assume that the same principles apply to both. Have you ever read “Zen and the Art of Motorcycle Maintenance?” In it Pirsig takes up the question “What is quality?” I have found that pursuit of the question “Is what I am doing inspired?” to be a similarly valuable mantra. I believe that it’s not about finding the right answers, but asking the right questions.